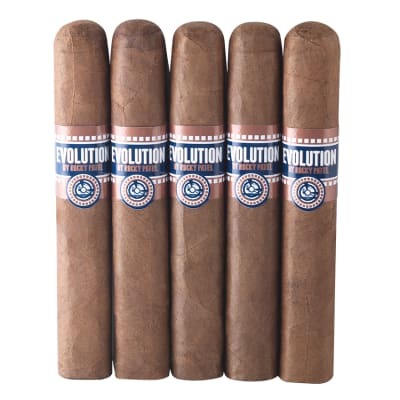 Evolution by Rocky Patel cigars are a revolution in flavor. 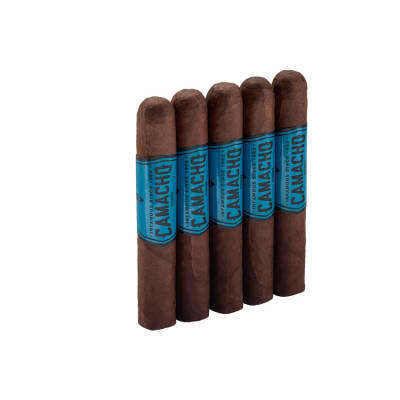 This full-bodied blend has a Nicaraguan long-filler core box-pressed in Ecuadorian Sumatra Claro or Ecuadorian Sumatra Oscuro wrappers. 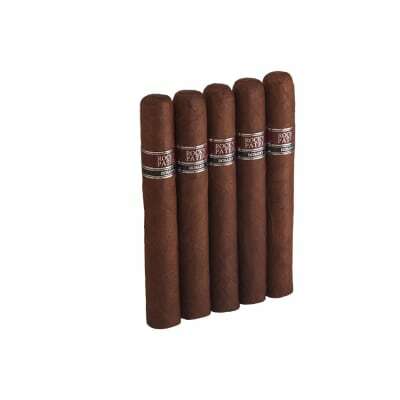 The smoke is earthy, creamy and full-flavored, underscored by notes of sweet tobacco. 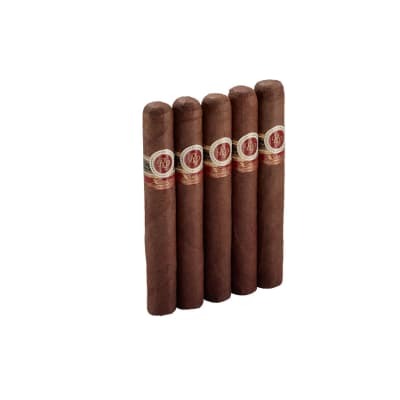 If you're a fan of Rocky's luxury editions and similar upmarket cigars, you'll be as impressed by the price as you will by the richness and complexity of this affordable selection. 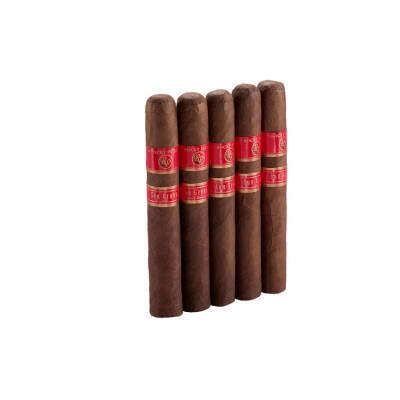 Order these must-smoke cigars now.